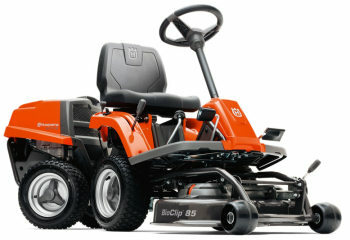 Great value on ride on lawnmowers - small and large. 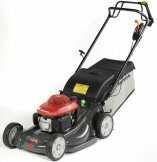 Great value on Petrol lawnmowers - small and large. 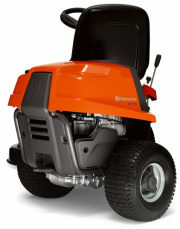 Husqvarna R111B belongs to the new 100-series of articulated Riders. 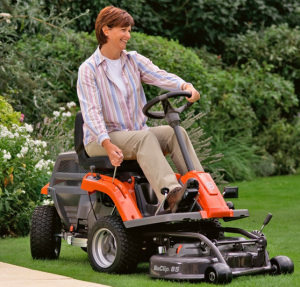 Developed with the homeowners in mind whose gardens have outgrown their push mower or those who want to take a step up to a more manoeuvrable and comfortable front-mounted mower. 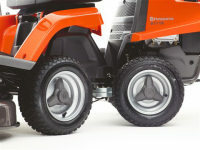 As all true members of the Rider family equipped with the Husqvarna unique articulated steering system which enable the Riders typically and exceptional manoeuvrability. The front-mounted deck together with the rear-mounted engine enable optimized overview and gives off less noise and emissions for the driver. 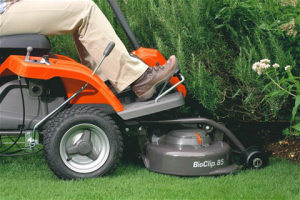 The hydrostatic transmission allows for effortless control around trees and flowerbeds. 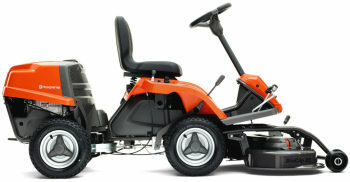 Manoeuvre to AM Rentals, your local Husqvarna dealer for a demo and close look at a Rider filled with Scandinavian performance and quality at a great value for money price.